Need A Police Check For That Teaching Job? If you’re a teacher looking for a new job, one thing is for sure: you’ll need to obtain a police check. An essential part of your application because it reassures the organisation you’re applying to that you don’t have a criminal history they need to be concerned with. After all, the safety of students is a top priority for any employer in this field. Moreover, having a police check ready for your next job interview demonstrates the fact that you’re organised and have the ability to think one step ahead. Given that you’ll have to get one at some point anyway, why not impress them with your preparedness and proactive attitude? If you’re not sure how to get a police check on your own, just check out the InterCheck Australia website or contact someone for more details. 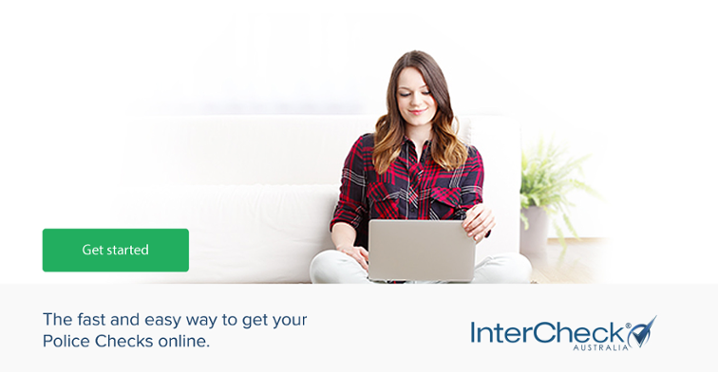 At InterCheck, our goal is to make the entire process really simple for you so that in most cases, you’re able to get your police check in just two days! InterCheck knows applying for a new job can sometimes be a lengthy and stressful process. With that in mind, we’ve tried to make your life a little easier by designing a simplified online application process to make obtaining your next criminal background check that much easier. We are accredited with the Australian Government’s ACIC agency, and so have access to the National Criminal History Database system, giving us the ability to track criminal history in over 172 countries. This means that we can lodge and quickly complete your Police Check application with 80% of our submissions being returned within just two days. Most employers across Australia recognise our criminal background checks, which means that you don’t have to worry about its credibility. We have over 1, 200 organisations using our services regularly such as Seek.com and ComLink, who happily endorse InterCheck Australia and everything we offer. Get your next job application on track now, and visit our application page to get your police check done today. If you have any questions, you can also call us on 1300 794 440 and speak to one of our consultants. Don’t leave getting you criminal background check to the last minute. Beat the rush, and get that next teaching job with InterCheck Australia!